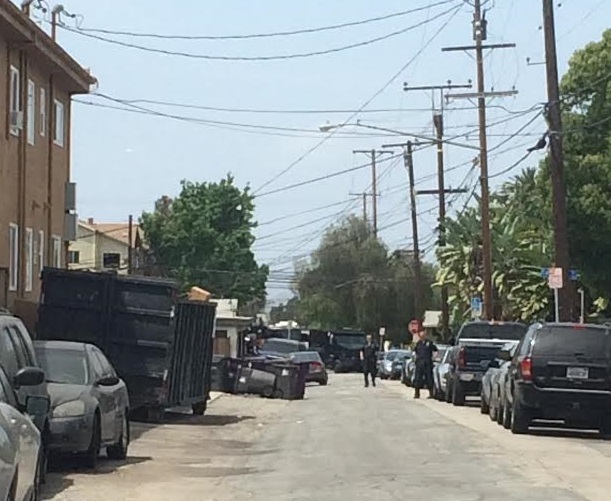 A man wanted for allegedly violating the terms of his parole barricaded himself at a former lover’s home Tuesday morning, causing Long Beach police to dispatch a SWAT team, authorities said. 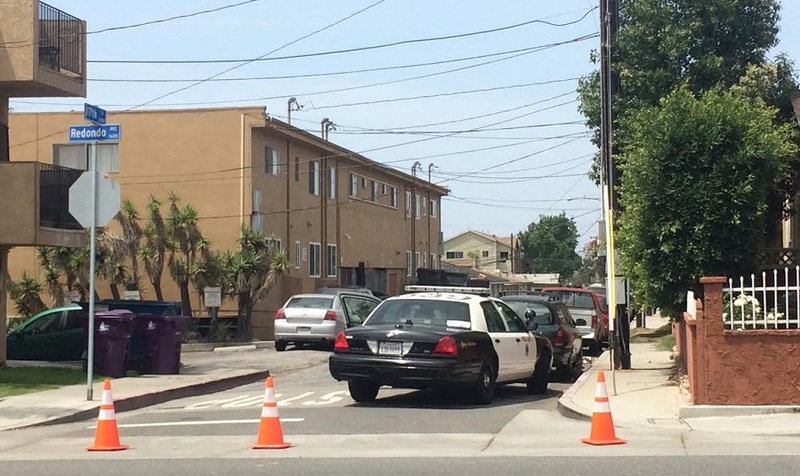 Officers were initially dispatched to a possible burglary on the 1700 block of Coronado Avenue on Tuesday, April 26 at 7:54AM, according to Brad Johnson of the Long Beach Police Department (LBPD). Arriving officers learned the incident involved an ex-boyfriend who was unwelcome and who is wanted for a parole violation, he added. The suspect was arrested without incident just before 12:30PM after he surrendered himself to police, according to Sgt. Brad Johnson.